Sessions are held every few months to discuss testing strategies and provide support in accordance with NCARB's policies. Each session focuses on a different section of the ARE. 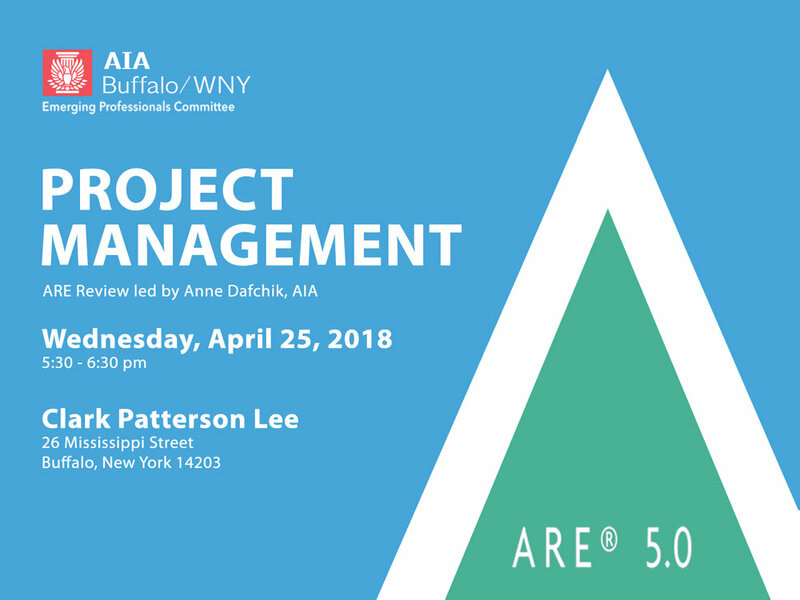 This session will focus on Project Management. This event is open to all interested. There is no registration required. For more information on this session, or additional information on the Emerging Professionals committee, click here.